Ozone (O3) is a triatomic molecule, consisting of three oxygen atoms. It is an allotrope of oxygen that is much less stable than the diatomic O2 (oxygen gas). In order to understand the difference between oxygen and ozone, it is important to understand what an allotrope is. Allotropy (Gr. ἄλλος (allos), "other", and τρόπος (tropos), "manner") is a behavior exhibited by certain chemical elements that can exist in two or more different forms, known as allotropes of that element. In each allotrope, the element's atoms are bonded together in a different manner. Thus, allotropes are different structural modifications of an element. 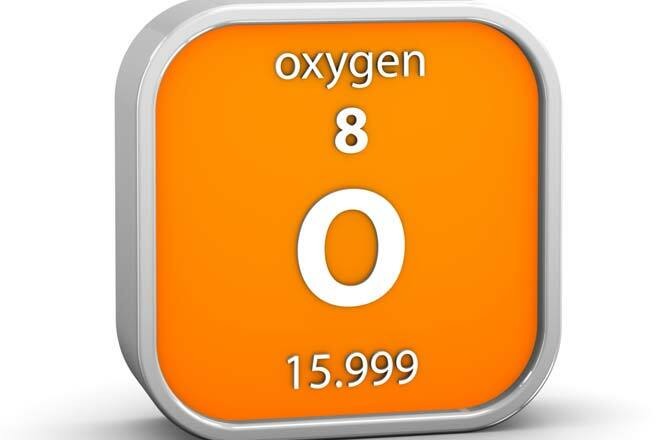 Oxygen (pronounced /ˈɒksɨdʒɨn/, OK-si-jin, from the Greek roots ὀξύς (oxys) (acid, literally "sharp", from the taste of acids) and -γενής (-genēs) (producer, literally begetter) is the element with atomic number 8. 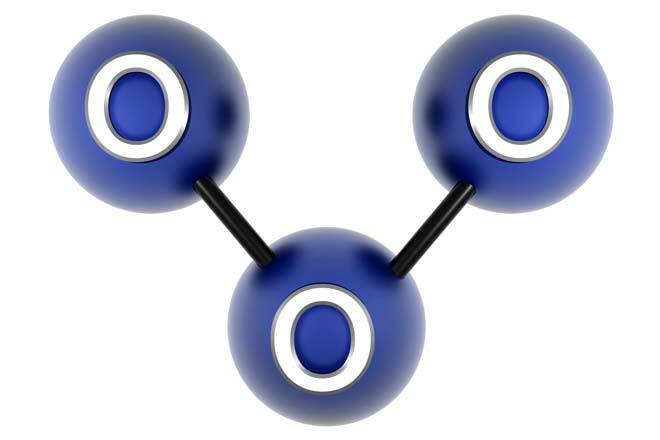 Ozone (O3) is a triatomic molecule, consisting of three oxygen atoms. It is an allotrope of oxygen that is much less stable than the diatomic O2. Ground-level ozone is an air pollutant with harmful effects on the respiratory systems of animals. Odorless Pungent. Human noses can identify ozone gas at 10 ppm. Both diatomic ozone (O2) and triatomic ozone (O3) are made up of oxygen atoms but they have different chemical and physical properties. Oxygen is odorless while ozone has a strong, pungent odor. Ozone liquifies at -112 degrees Celsius while oxygen liquifies at a much lower temperature — -183 °C. Ozone is chemically less stable compared with oxygen. So ozone reacts more readily and at lower temperatures with other molecules. For example, ozone can react with carbon compounds at room temperature but oxygen requires more heat before it reacts. While animals need oxygen to breathe, ground-level ozone is an air pollutant with harmful effects on the respiratory systems of animals. The ozone layer in the upper atmosphere filters potentially damaging ultraviolet light from reaching the Earth's surface. Ozone is present in low concentrations throughout the Earth's atmosphere. There is a layer of ozone in the upper atmosphere. Oxygen, on the other hand, is mostly found in the lower layers of the atmosphere. About 20% of the atmosphere is oxygen. good struggle to improve the knowledge of students good keep it up and provide the weight of these stuffs.